It gets tiring, hearing how some people still think Salt Lake City is a cultural Salton Sea—barren, cracked and dry due to an oppressive ball of hot gas. We know better. We live here. We have all four seasons, each clearly doin' its own thing, which is to say, we're a diverse and variously inspired city—nay, valley—and so are our neighbors to the north and south. Ogden has always been secretly, and now not-so-secretly, cool. Even Provo's learning to party some. And the denizens of all three towns, among others, are making more and better music. 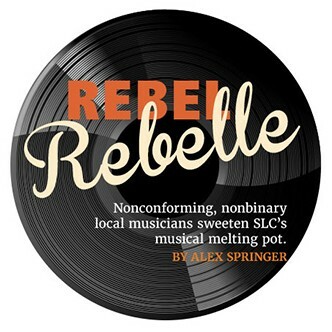 Not that we've had a shortage of good music, especially in SLC where, yes, we locals have rightly felt encumbered—but also inspired—by the prevailing culture. There's just more of it. 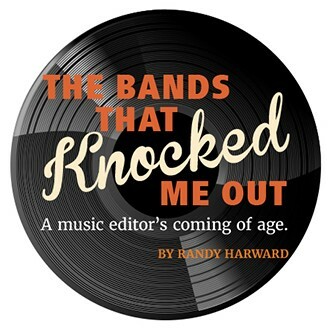 You can't throw a rock without hitting a rock—or blues, country, funk, jazz, jam or hip-hop—musician in this town. 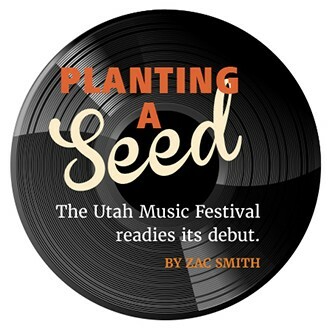 There are more venues, too; from clubs to well-curated perennials like the eagerly anticipated Red Butte Garden Outdoor Concert Series and Twilight Concert Series, and festivals like CrucialFest and the burgeoning Utah Arts Festival. 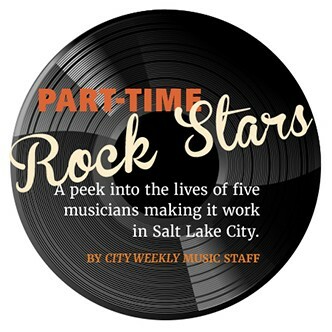 City Weekly is a proud co-sponsor of the inaugural Utah Music Festival, an ambitious event focused on promoting our embarrassment of musical riches. 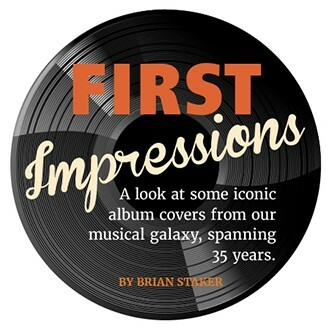 Wouldn't it be good to see some of these hardworking musicians get their national—or global—due? Don't you want to see Baby Gurl on the cover of Rolling Stone? Sculpture Club on Juxtapoz? Dine Krew on Rachael Ray Every Day? Or how about Thunderfist on Hustler? 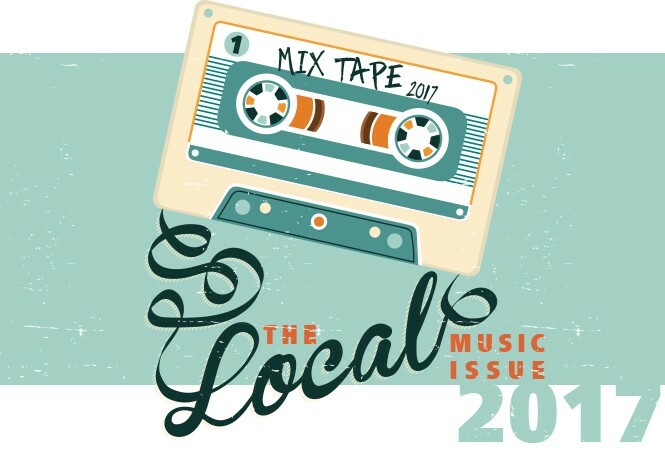 For now, we'll have to settle for giving them mostly interior shots in our regular music section, and this lone yearly whopper dedicated to all things local music. It's our way of telling our resident tune-pushers to roll those amp dials to 11 and—kerrrrr-annnnng!